"Yikes! My child reverses her letters. Does this mean she's dyslexic?" As a Grade 1 teacher, I hear this a LOT! But you can relax. Letter reversals in young children are not only normal and common, they're also developmentally appropriate. Why do children reverse letters? Young children will often reverse b, d, p, q and sometimes other letters like s and z. Some kids will even write entire words backwards (even their own names on occasion). Number reversals are also extremely common, whether it's the single digit or flipping around two-digit numbers (e.g., printing 14 for 41). Reversals are a sign that orthographic representation (definition below) and spatial consistency, are not yet fully developed. Orthographic representation is just a fancy, schmancy term that simply means representing the sounds of a language with written symbols (i.e., printing). Spatial consistency is knowing that changing a letter's direction also changes its meaning. Understanding this concept is a big milestone for developing brains. After all, the objects a child interacts with on a daily basis (books, puzzle pieces, toys, cups, spoons etc.) don't change their meaning or form just because they're upside down or flipped around, so why would a letter? Reversals are normal and do NOT mean your child is dyslexic. In fact, letter and number reversals are not even a defining feature of dyslexia (Source: Association for Psychological Science). Dyslexia literally means "difficulty with words" and is a learning disability with respect to processing written language. 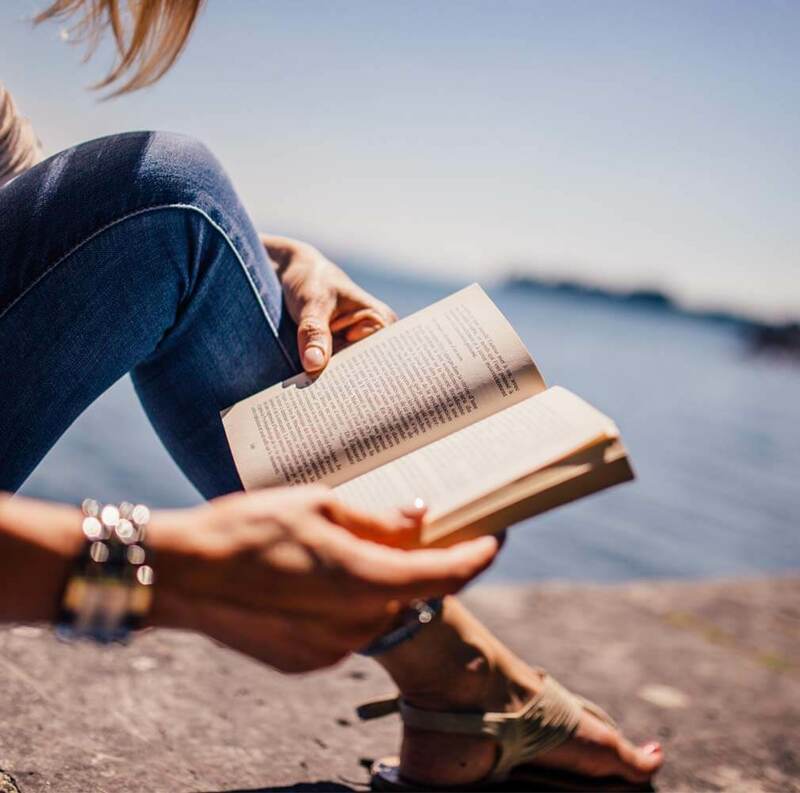 Dyslexics typically have difficulties with reading and spelling because it's difficult for them to "sound out" and identify printed words. There's a lot of controversy over the cause of dyslexia, but one thing is known for certain, it is NOT a sign of lower mental aptitude. In fact it's quite the opposite, as many highly intelligent people have this reading disorder. Okay, reversals are normal. So now what? As a preventative measure it's very important to teach children how to correctly print their letters. They should be taught the correct pencil grip and how to print from top down. It also helps a child remember the direction of the letters if they're taught in similar groupings. For example, begin with the downers (l i t f) then move on to the rounders (c o e a d). I found a very helpful free pdf developed by an occupational therapist. When your child makes errors, just gently point them out and remind them the correct way. If your child has some persistent reversals in Grade 1 you may want to step in with a little more help. I've listed some useful activities below, but please remember to keep them all fun and short. We don't want to turn any of this into drill and kill. Address one discrimination at a time and over teach that one letter before moving to the next. So for example, over-teach "b", then over-teach "d" and then do some activities where the two letters are mixed together. Use visual representations or cues. Teach your child to put their two fists together with thumbs up. Point out how that looks like a bed. The left fist looks like a "b" and the right first looks like a "d". 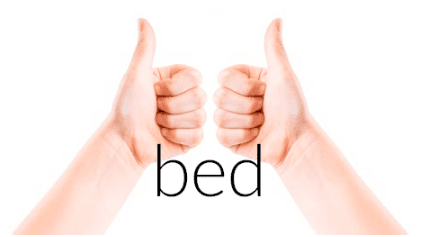 I have children make the fists and say "bed". I ask them to move their left fist when saying /b/ and their right first when saying /d/. You can click here to grab the free posters. Here's a cue for "b". And here's one for "d". Begin by teaching your child to "air write" the problematic letter. Model how to write the letter in the air, moving from the shoulder, and using your pointer finger as a pretend pencil. Be sure to model this using your child's dominant hand. 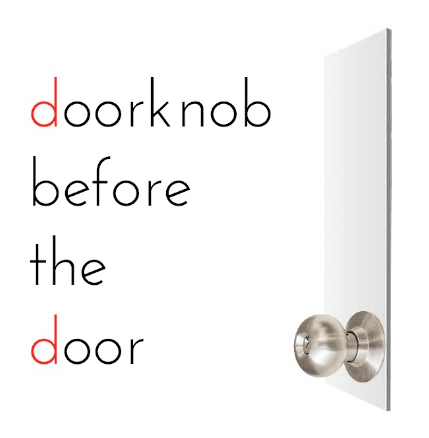 While air writing the letter, say something like "d says /d/" OR "doorknob, door, /d/" (see below). These large movements, combined with saying the sounds, help to link the concept in your child's brain. Trace the letter on a variety of tactile surfaces to reinforce the learning. It's fun to use trays filled with sand, rice, gel or shaving cream. 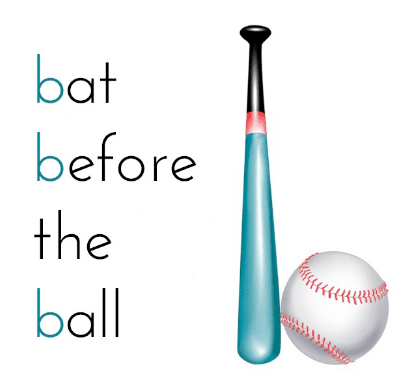 Prompt your child to say "First you pick up the bat, then you hit the ball" or "First you grab the doorknob, then you open the door." Play Memory or Go Fish with the letters that are giving difficulties. Use index or recipe cards to make up a variety of letter cards to play either game. Do a letter search. Give your child a magazine page or advertising flyer and have them circle all the target letters they can find, remembering to say both the letter name and sound each time they circle the letter. Do some letter sorts. Give your child a magazine, advertising flyers, or letter stickers from the Dollar Store. Have them cut out the target letters, sort and glue. Play Tic Tac Toe. Simply draw the Tic Tac Toe grid on a piece of paper but instead of playing with x's and o's, play the game using two different target letters. Play Roll a Letter. Click here to grab the game board. Roll a die and air-write the target letter that many times. Then move that many spaces on the game board. Every time you pass "start" collect a chip from the centre. Player with the most chips is the winner. Play Roll and Print. Click here to grab the template. Roll a die and print the target letter that many times on the grid. First person to fill their grid is the winner. Practice for 5 to 10 minutes daily for multiple days and your child will soon master the tricky letters. And don't forgot to have them verbalize the letter name and sound as they play the games. 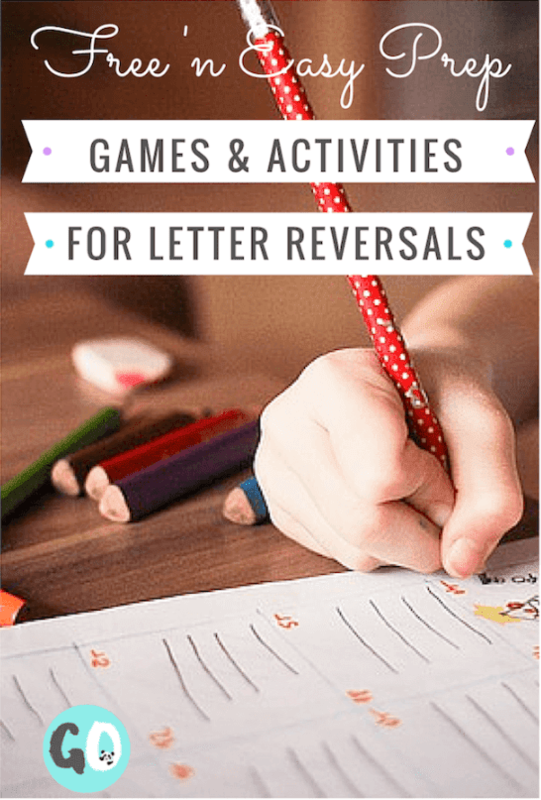 Remember, letter reversals are very common in young children and are usually outgrown by age 8. But, if your 8 year old child is still reversing letters AND they are not reading at grade level, then it's time to investigate. Talk to your child's teacher about the possibility of a learning disorder. I hope you're feeling better about your child's printing and enjoyed these easy, low-to-no prep games! This conversation is one that I'll have every year with at least one parent. You've given such great explanations and tips here. One of things I repeatedly do at the beginning of the year is choose my smallest person (who is willing to volunteer) and I turn them around different ways and even pick them up and turn them upside down, each time asking the class who this little person is. Of course, the concept is that a person is the same no matter how I place them but that's not the way letters are. I love how you compare letters and people.